First of all, the most weird thing is that a daughter gets to marry her father’s look alike. Why did the producers not give Vivian Dsena any other role, like they could not revive the character of superstar Rishabh Kundra showing him surviving the bomb blast. If viewers wanted to see Vivian, he could have returned as RK and supported his daughter Madhu and fight against Abhay. Instead of this, they made Vivian enter the show as RajKumar (RK again) and made him marry Madhu. The viewers did not accept this entry well but can’t do much. Another weird thing we came across is Abhay’s legally adopting RK. The new RK is a mentally challenged seven year kid caught in an adult’s body. Abhay is playing an unjustified game to take revenge from Madhu, but it is strange he is keeping his enemy’s lookalike in his home and dealing with him every day. 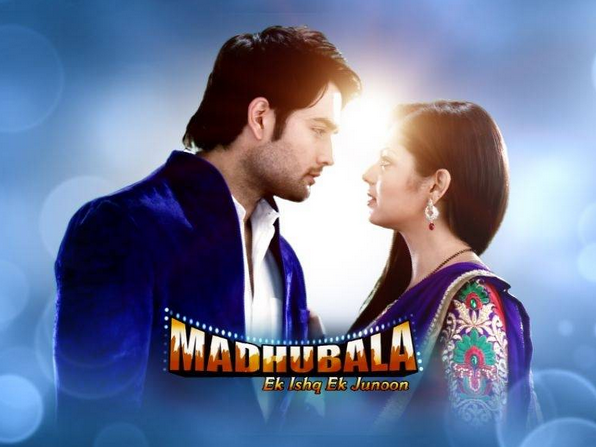 Madhubala’s TRPs are surely rising after Vivian’s entry but there are creative differences on the board. We hope the show comes with some interesting and meaningful tracks that the viewers can digest. r u trying to say dat a grl cannot marry a lookalike of her father bt it is justified for her to marry d prsn who z d reason behind her parents death n who is 18 yrs elder than her! !Vivian cud nt return as Rishab Kundra aka RK n nt help her daughter as first of all he did’nt want to play d father to a 20 yr old girl while he z 25 himself! !n secondly all Vivian/Drashti fans n rishbala fans wanted to see them together once again nt as father-daughter bt as a couple..so dis new development is totally justified n very much good for all vishti/rishbala fans!! another thing is the way upcoming track is going on we can clearly see that story is all about madhus and ak’s revenge from each other then what is the role of rk? Story is not very interesting. 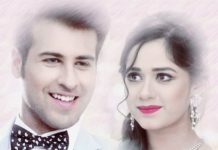 Story will be interesting if its showed that actually rk is not mentally chllgd,he is only pretending to come in ak’s life to take revenge from ak(due to some previous dushmani)and further he will become superstar and madhu and rk will join hands to take revenge from ak. Lets see how story goes ahead.